BARTON ‘SOLUTIONS FOR SAWMILLS’ « DOMIOLO. Design. Communication. Marketing. Vigo, Pontevedra, Galicia. 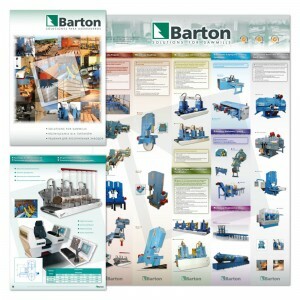 Advertising, presentations in trade shows. 2011-2012. Barton Maquinaria, Valga (Pontevedra). 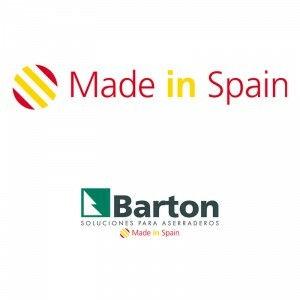 Promotional brand image Barton ‘Made in Spain’. 2010-2013. Barton Maquinaria, Valga (Pontevedra).